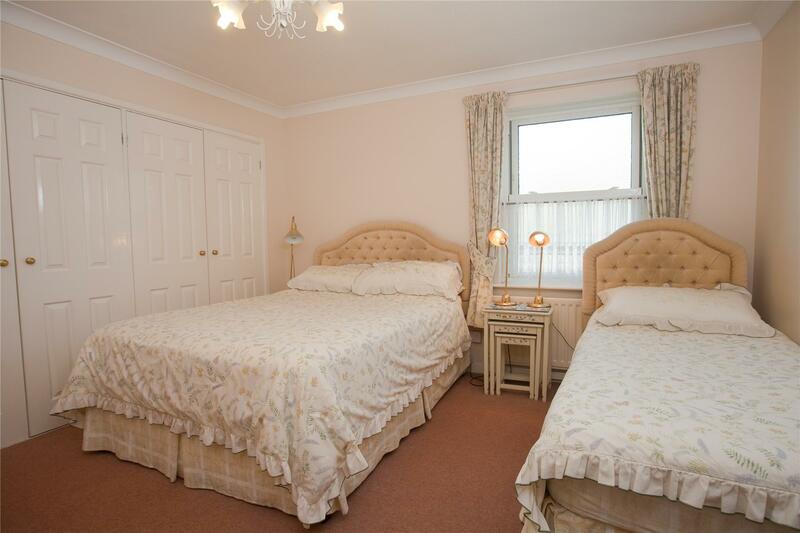 Accommodates up to six people in two adjoining rooms that share a bathroom. 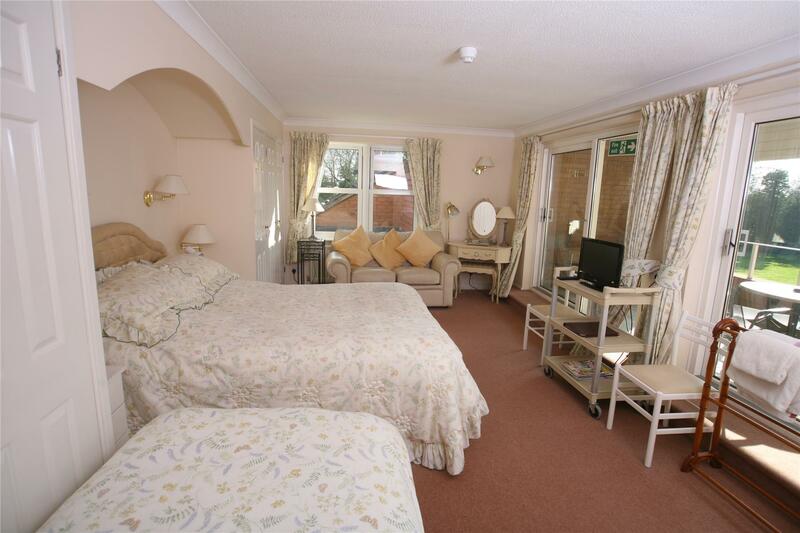 This room has two double and two single beds, each one of the adjoining rooms also has its own televison. 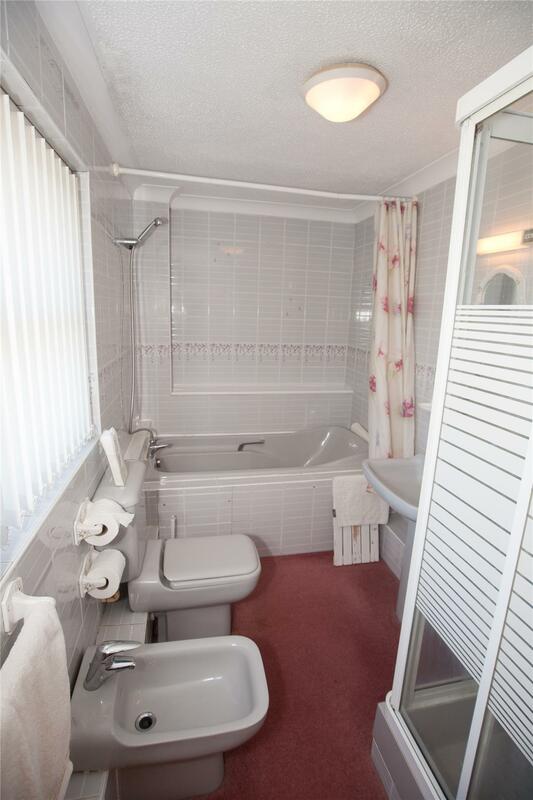 The bathroom is equipped with both a bath and a shower unit. 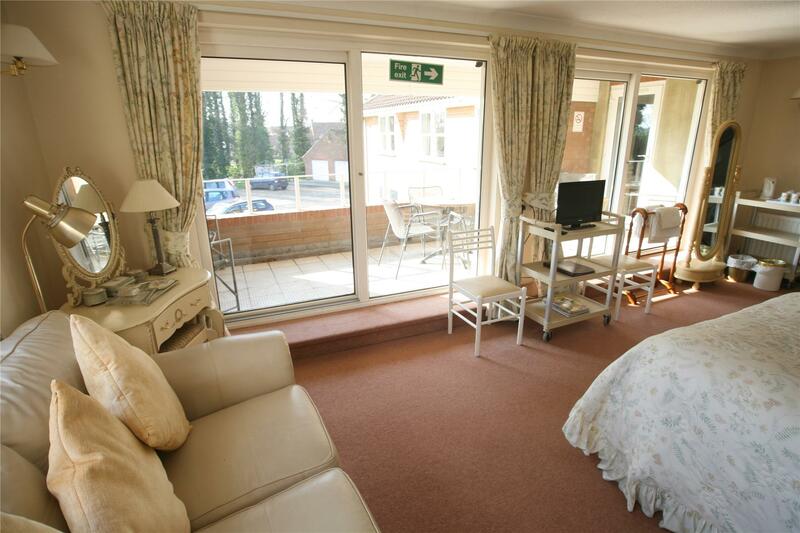 This stunning suite is a favourite among guests and even has use of our garden view balcony with excellent views across the grounds.